Added on September 19, 2013 by Spencer Wright. 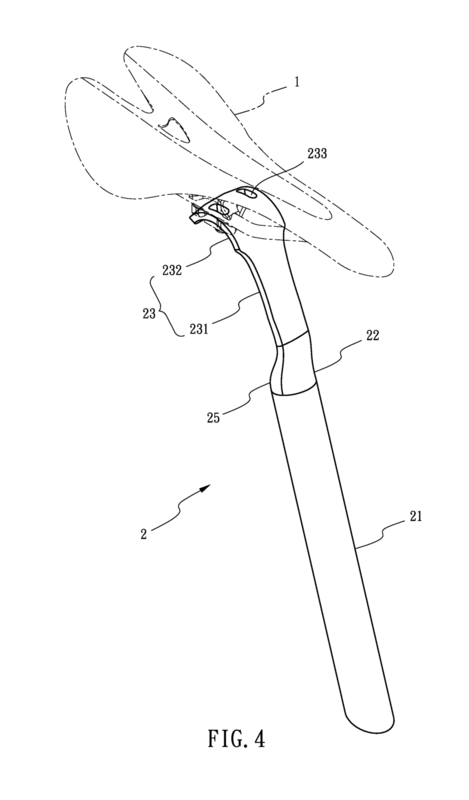 Found in a Google Patents search today. This is, for anyone counting, patent no. US2013014116A1, filed just a month or so ago by someone named Mu-Rong Li.